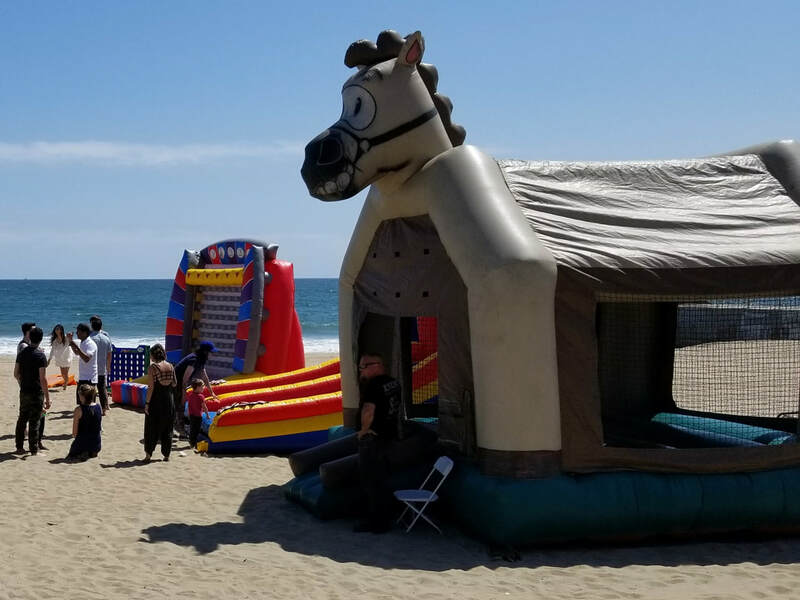 Bouncers - Interact Event Productions - Corporate Event Planning at Wholesale Prices! 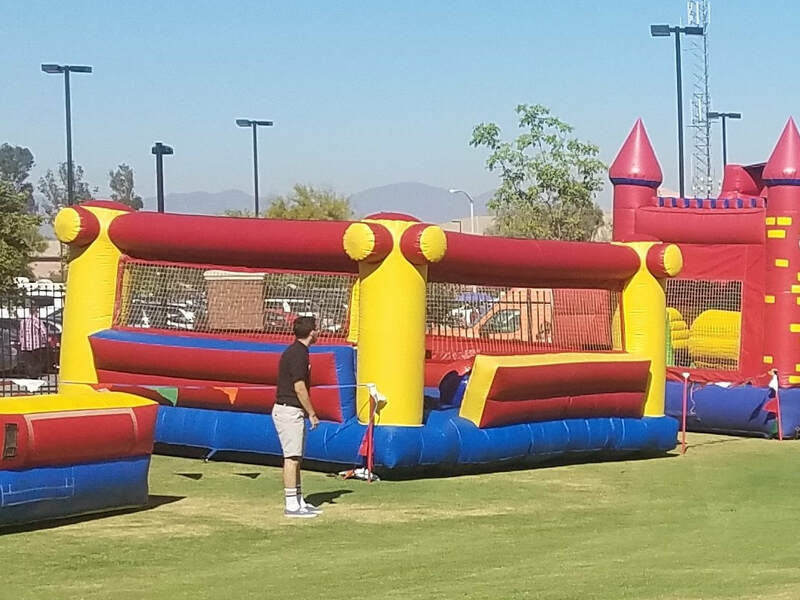 We offer a lot of themed bounce houses for the children at your event. 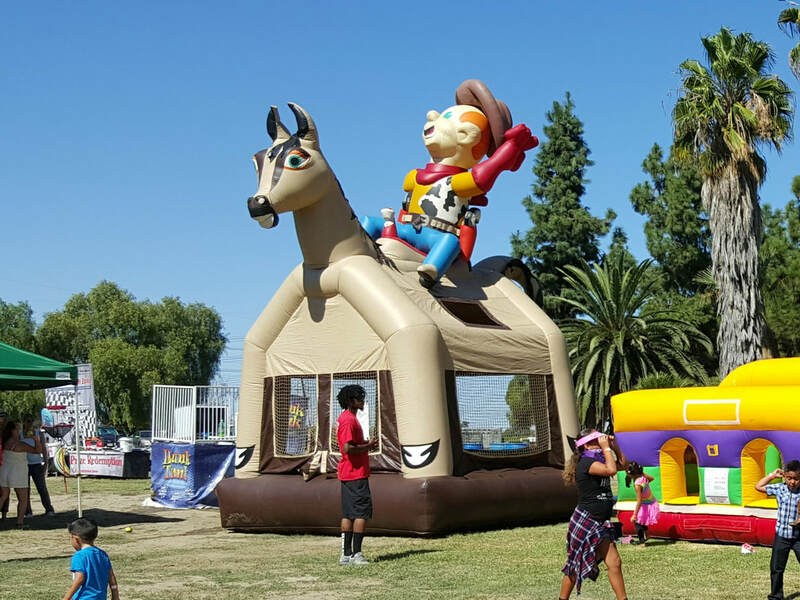 We will choose the perfect bounce house for your little jumpers when we customize your quote. 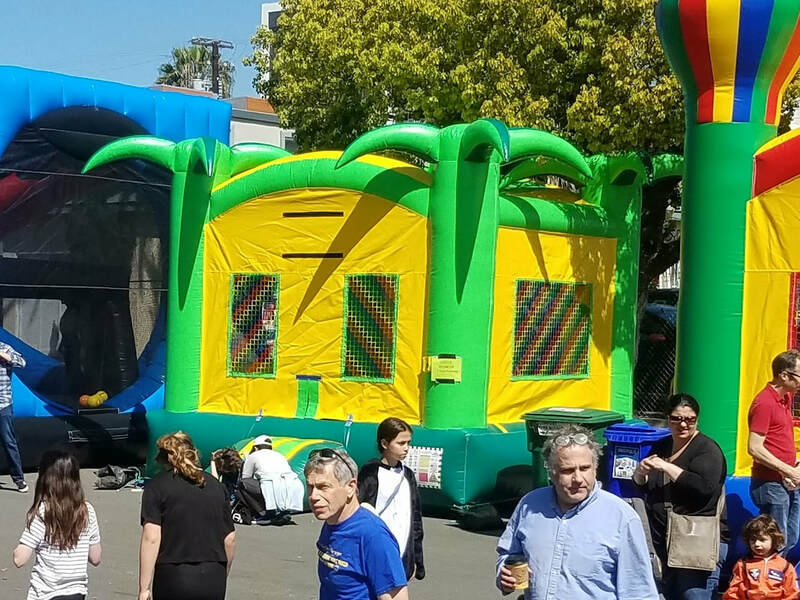 We take the age and demographics of your audience seriously so that we can bring the perfect entertainment pieces. 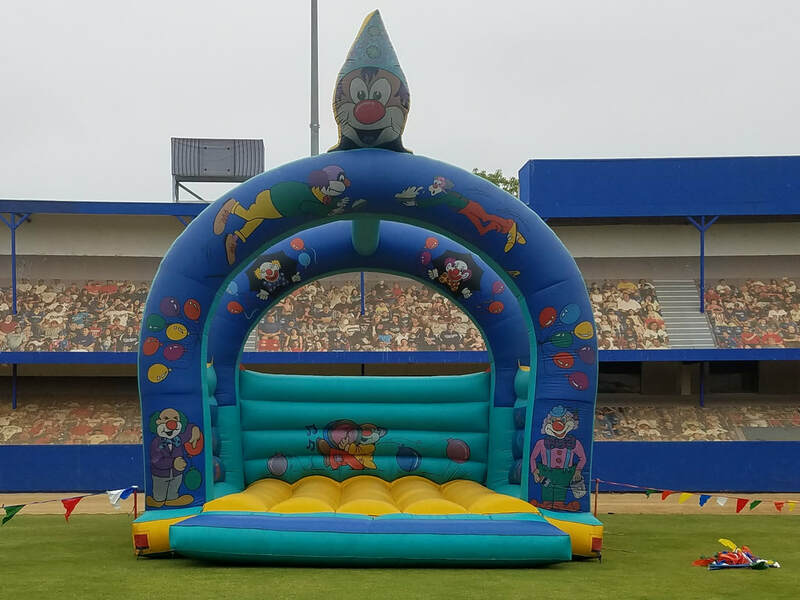 Here are some of the inflatable bounce houses that we have in our diverse inventory. 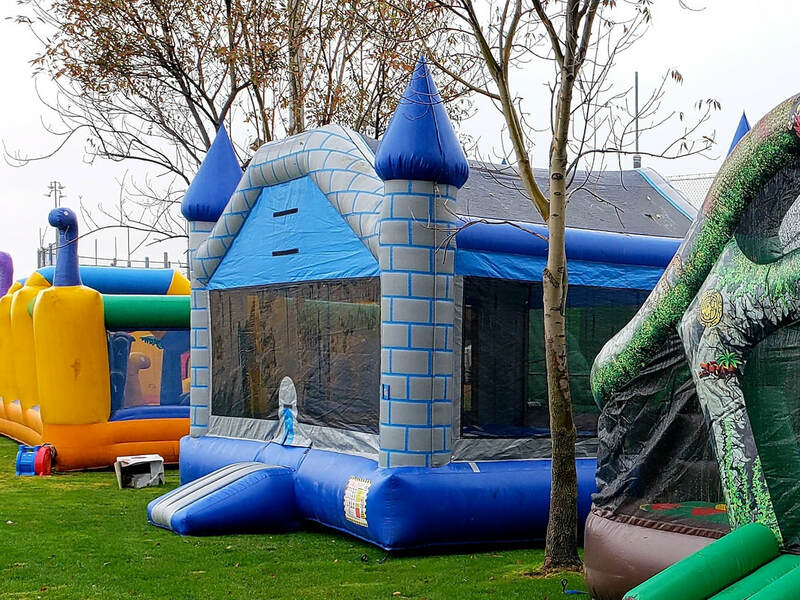 Our bounce houses have themed playcenters, obstacle courses and slides that pair perfectly with them. 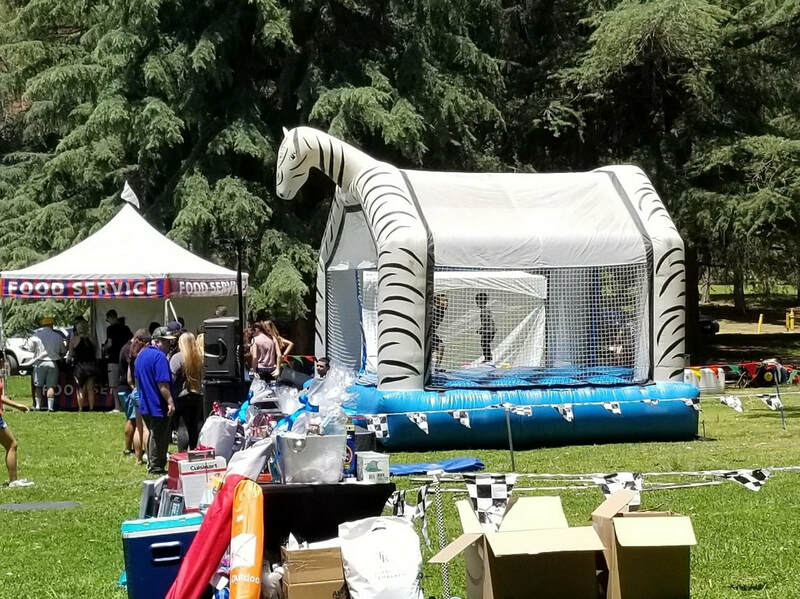 We will bring the best inflatable options to your event to meet the needs of all the guests. 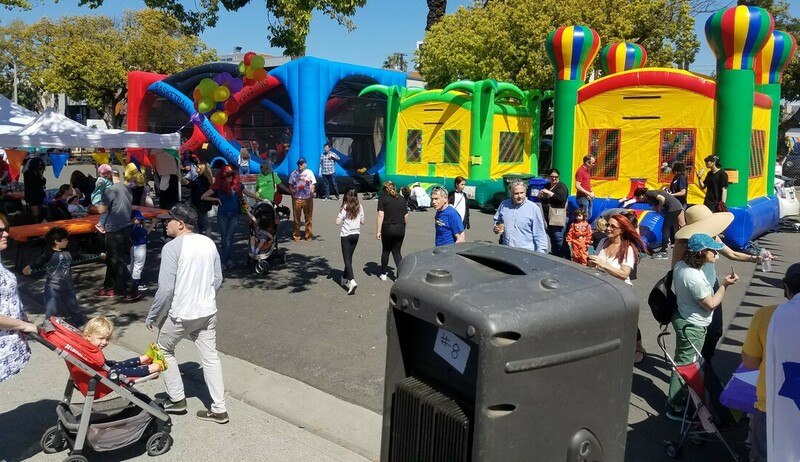 Our bounce houses are a great family friendly addition to company picnics and community events! 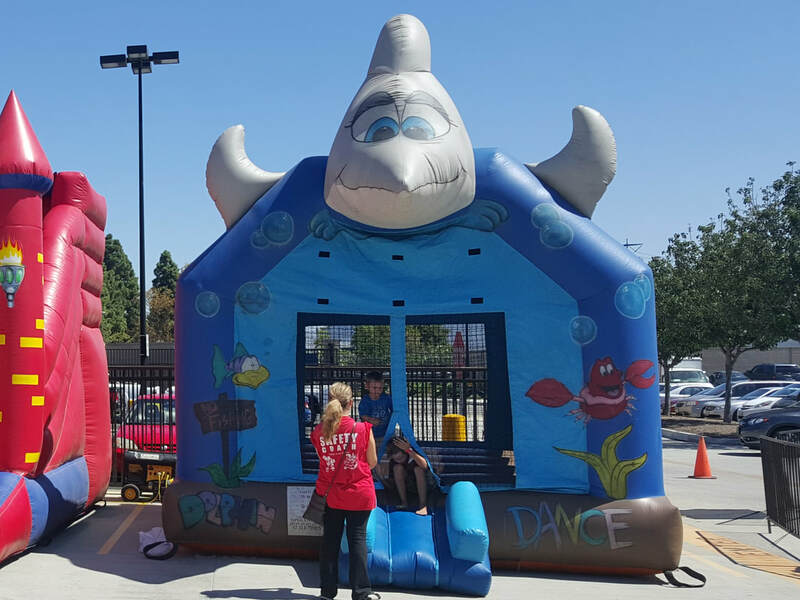 We aim to organize the entire layout so that everyone has their own areas of entertainment. 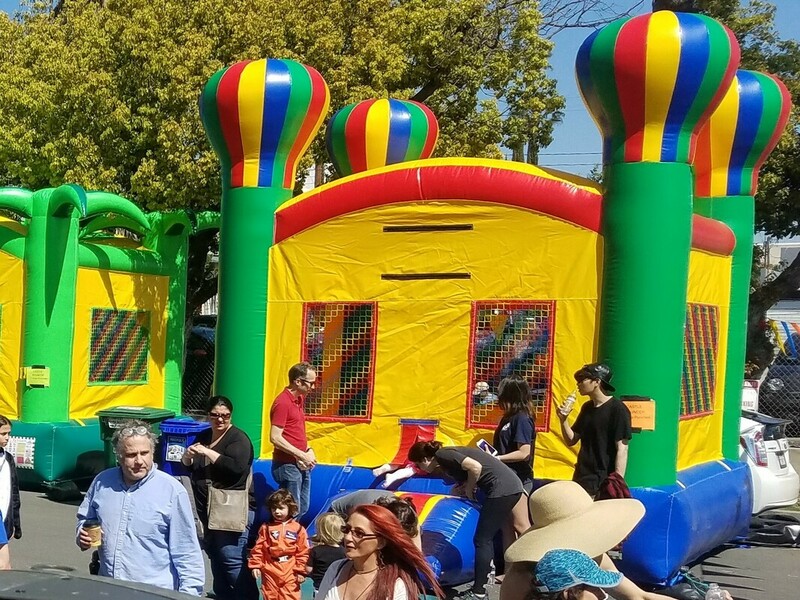 We will choose just the right mix of inflatables and interactives so that everyone is engaged and enjoying themself.